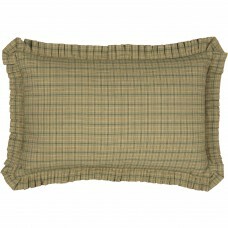 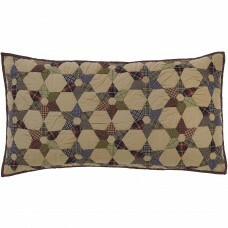 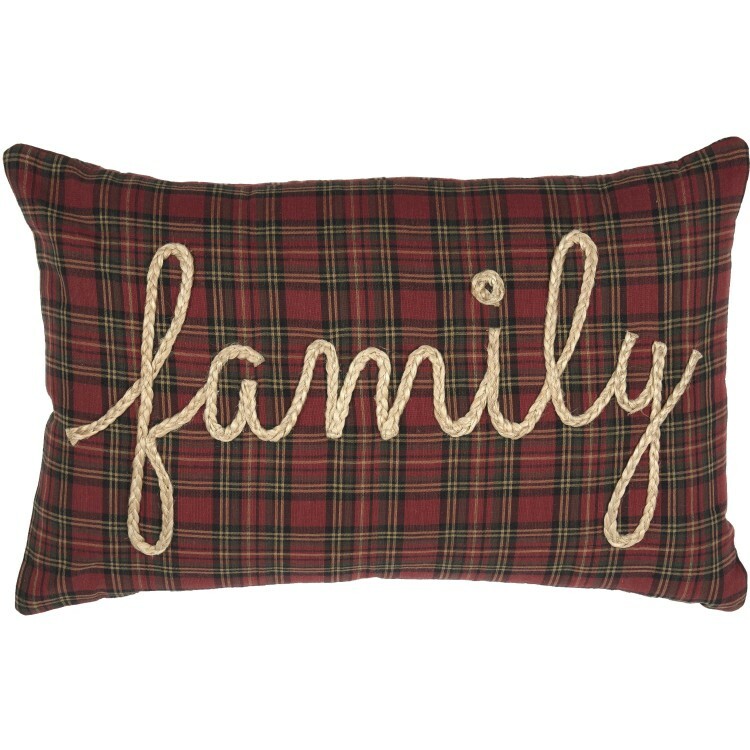 The Tea Star Family Pillow reminds us what is most important. 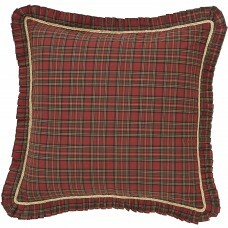 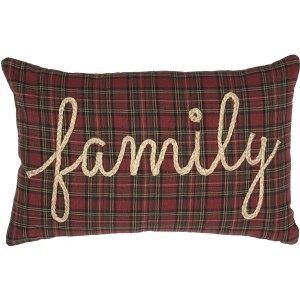 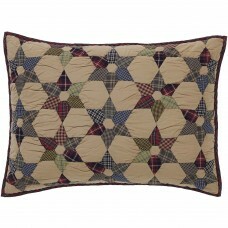 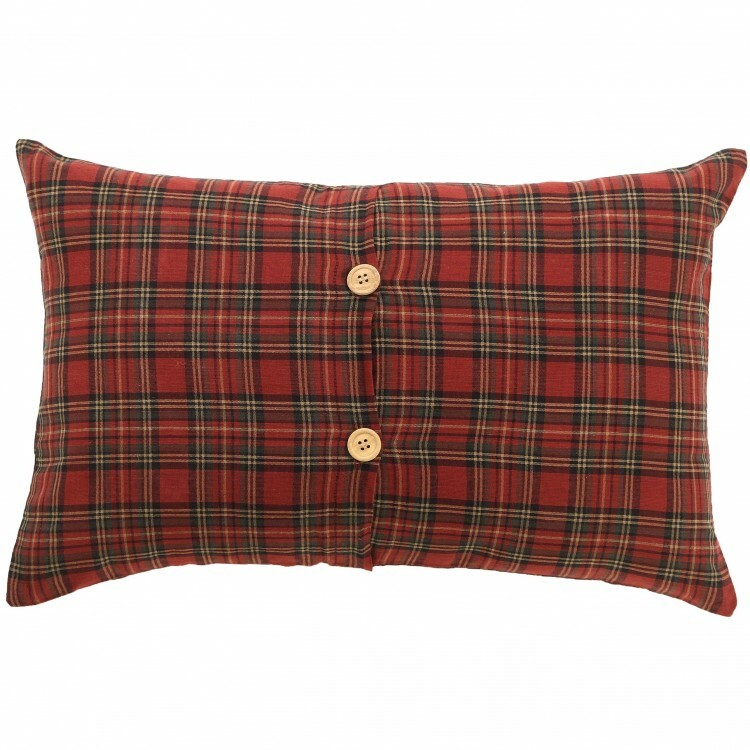 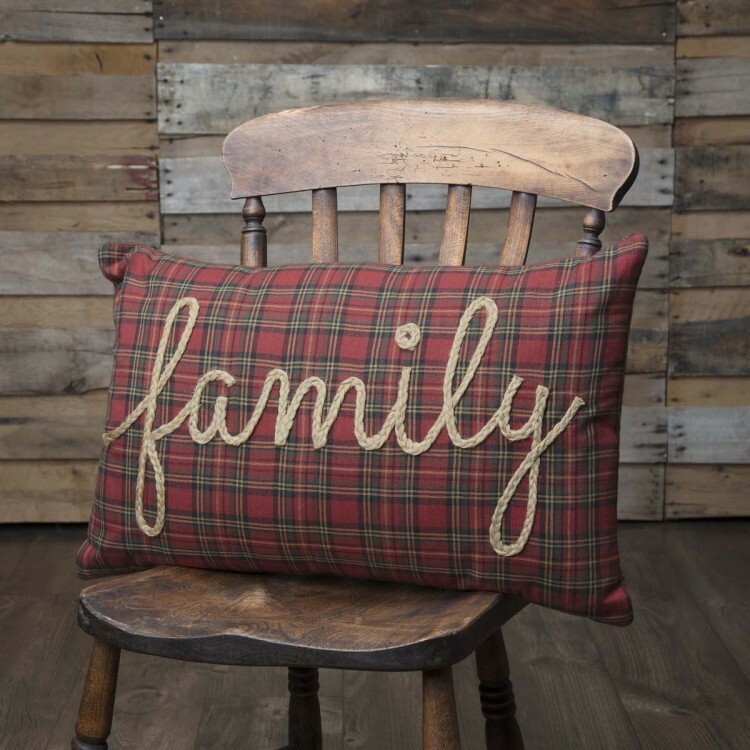 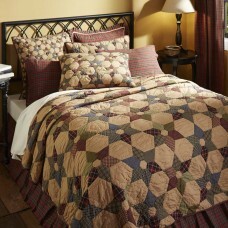 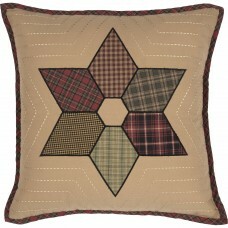 The front and back are an enlarged brick red, forest green, and gold tartan plaid over which "family" is embroidered in natural braided jute rope on the front. 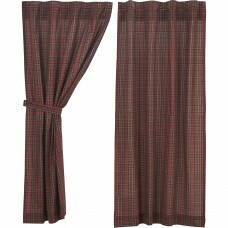 Finished with 2 light wooden tie closures on reverse. 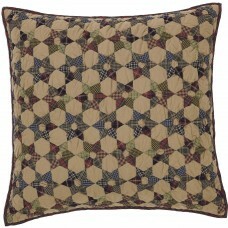 Pillow measures 14" x 22".